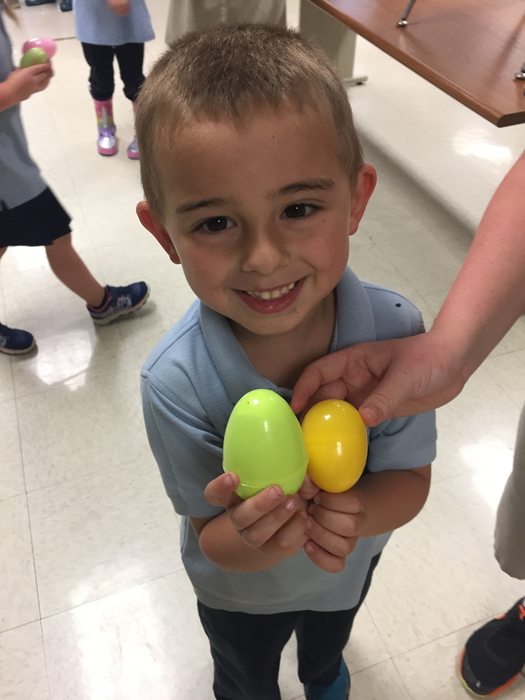 Kindergarten had a great time coloring eggs with our Guardian Angels. 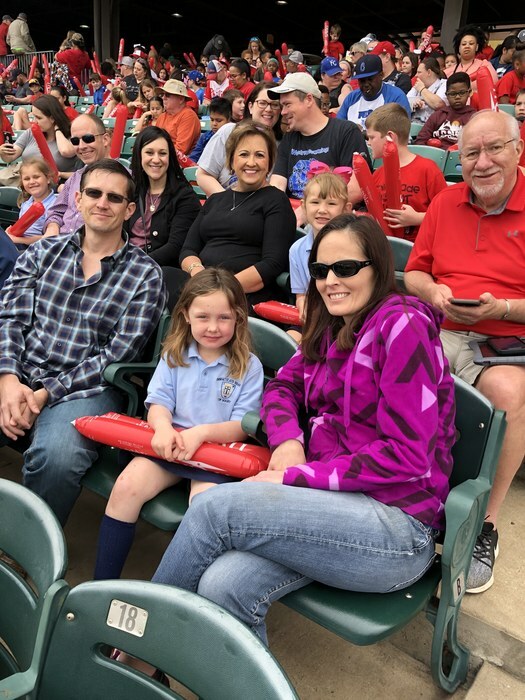 Kindergarten enjoyed a field trip to the Travelers game. 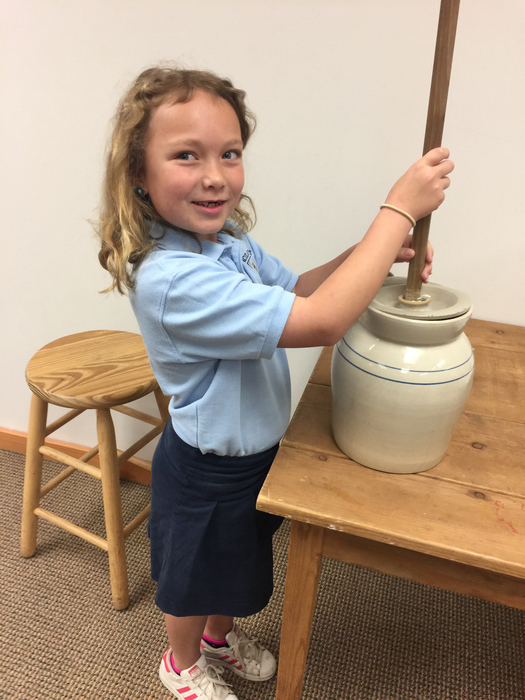 3rd Grade really enjoyed their field trip to the Historic Arkansas Museum! 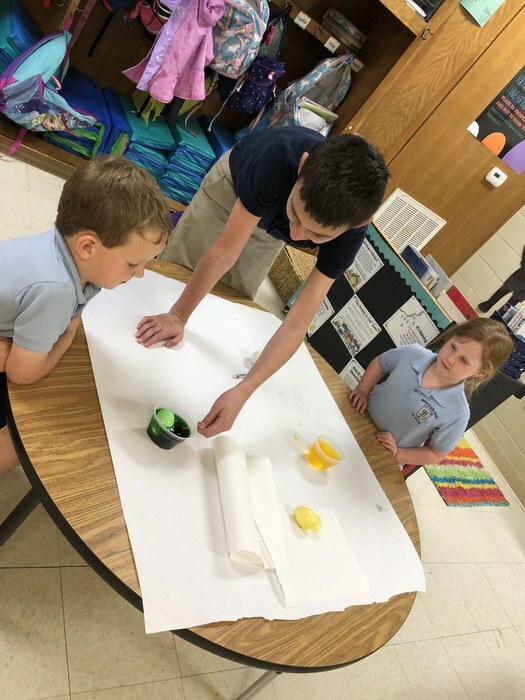 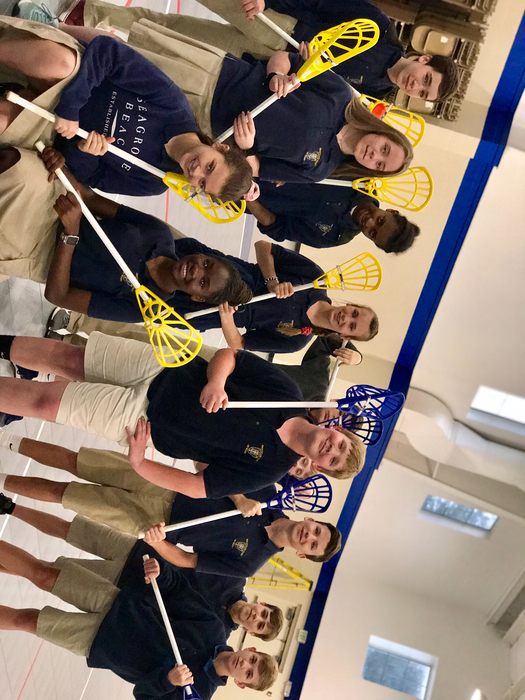 6th grade and PK4 enjoyed an indoor Easter egg hunt and craft!